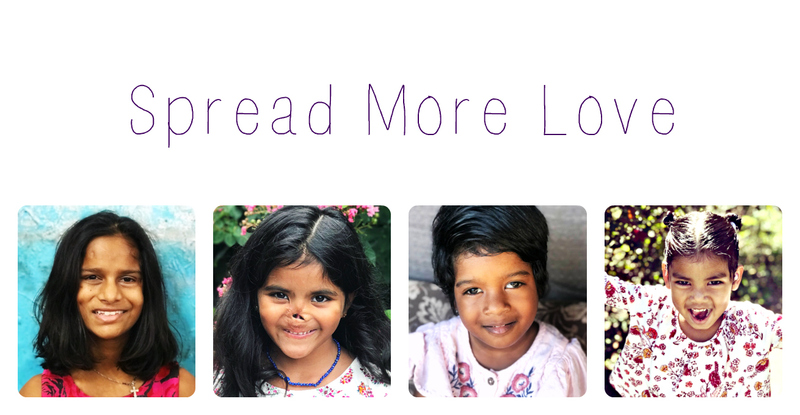 I kicked off the second round of the Spread More Love campaign with some trepidation. Words can not describe how blown away I was by the results of the first round. People I didn't even know supported me from near and far. God blew my socks off. Does lightning strike twice? The second round has been funded!!!! As of today, 61 shirts have been sold! However, during the midst of all of this, I have been raging on the inside with some personal issues that I can't get into right now. Hopefully in the near future, I will be able to spill the beans with an amazing solution but let's suffice it to say that the last two weeks I was in a mood. I was not giving Jesus a good name. In fact, people were probably questioning my salvation. I'm certain if they are not Calvinist, they were definitely questioning my salvation. I was low. Real, real low. I have been so strung out and stressed out and worn out and at times questioned if am crazy to be pursuing R's adoption. 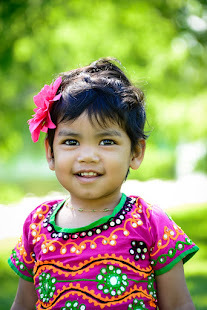 I haven't prayed about her adoption nearly as much as prayed about Munni's. The guilt consumes me at times. 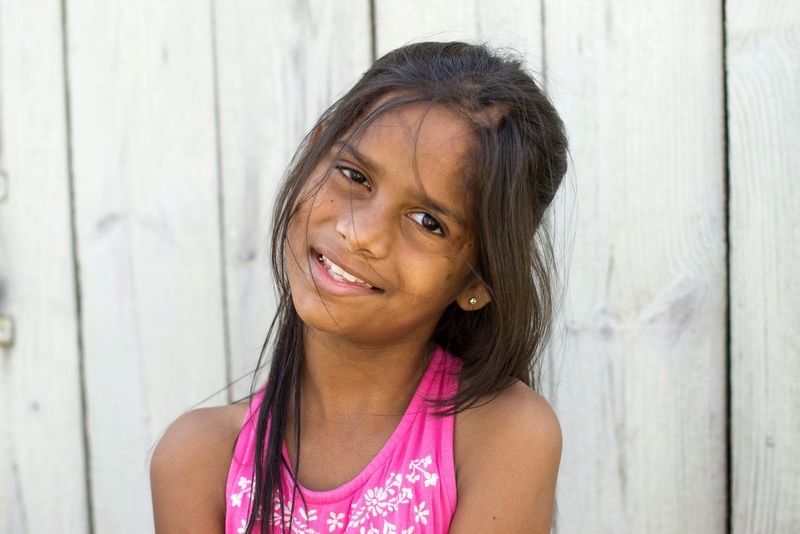 I used to pray faithfully for Munni's adoption on my way to school and on my way home from school every day. Now? I zone out and listen to Soundgarden or Collective Soul or Pearl Jam, sip my coffee, and fantasize about changing the world and really being something when I grow up. When is that anyway? My friend M and I have been joking about how adoption can take you to a whole new level that's all Breaking Bad, Thelma and Louise. For real. And the crazy thing is that R's adoption in terms of process has been *easy* compared to the nightmare that Munni's was. So it's not about her process. 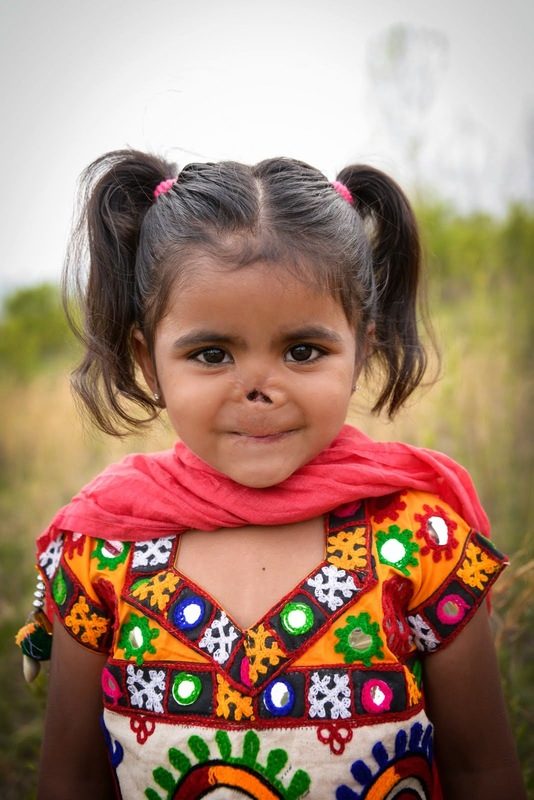 I have a friend who started her adoption before I found Munni who STILL doesn't have her daughter home. Yeah. I have another friend whose timing was right with me up until I received my NOC and then it all fell apart and her daughter is still not home. That adds to the rage because I love these women. They are family to me. I love their precious daughters and I ache for them. I sometimes fantasize about going all Jason Bourne and doing an extraction. I'm not joking. It makes me feel better. And it makes me feel like a ninja. When you start out on the road to adoption you are so doe-eyed and naive. You have no idea the experiences that await you. But I think that it probably every significant journey in life. There are moments of high highs, low lows, doubts, confusion, hurt, sorrow, peace, calm, joy, serenity, love, anger, surprise, selflessness, charity, community, grace, and for me the most important part of this journey- redemption. There have been so many areas of redemption it's unbelievable. But I have also never felt so raw in my entire life. So back to my horrible week I was having. I was nervous 50 t- shirts wouldn't sell. I was stressin' that I wouldn't be able to come up with the second installment. I was in such a foul mood that I just couldn't shake and my prayers seriously were so lame. You know what? God loves me anyway. He whispered to me that in spite of my crappy attitude that He's got this. He sees my struggles and it's not about me. The next day I received a letter in the mail. It was from a couple of regulars who used to come into the pizza place every Friday night where I worked for 6 and half years. They went through Munni's adoption journey with me. I quit before I brought Munni home, so they never got to see her. They were so supportive and always asked me about her adoption. I still remember their order: 2 Bells Oberon (leave the oranges from the previous beer! ) 2 peppercorn ranch salads 1 with no onions 1 with no tomatoes and an x pepperoni pizza. I love this couple. They wrote me the nicest letter and gave me a very generous check. I sobbed when I read their letter. I was so touched. The next day at school, there was a letter in my mailbox from a retired teacher for whom I have mad respect. He is not only brilliant, but he impacted many middle schoolers for the better. He also had a huge impact on me when I started there as a new teacher. He wrote me the nicest letter and included a very nice donation to R's adoption. I received several emails from people who "stumbled" upon my blog and had been silent readers and felt the urge to contact me now and contribute. They were moved by Munni's story and now Rs. It's these types of experiences that renew your hope in God and in humanity. You never know how people you meet 6 years ago or yesterday will impact your life. In the same way, it could be you that will impact someone's life who maybe like me, really, really needs it. Anyway, I am completely overwhelmed by all the love that has been bestowed upon me, Munni and sweet baby R. My cup truly runneth over. Thank you for Spreading More Love. I pray that God blesses you immensely. I love all of you!!! So happy for you. And so thankful you love me, even though I am slowly turning insane right before your eyes. Forget Thelma and Louise.....more like Jesse and Mr. White. More like Jessie and Mr. White. You two crack me up. I can't help but think that this adoption process is sanctifying. I always knew it would be hard just because of reading other people's experiences. But, then it happens to you. You find yourself in the middle of it. Days you're filled with grief, days of excitement, days of excitement and hope, and days where it's a little mix of each and you think you are going insane. BUt God's grace keeps pulling me back to Him. Don't feel guilty Kristen. I think we've all been there at one time or another. But, God's grace is going to keep pulling you back to Him. He's been so faithful to you with all these extra surprises!! This post brings tears to my eyes -- He does stay faithful to us, and uses the most surprising people to bless us when we least expect it! WOW. Amazing. Really amazing. Really really really amazing. Your a wonderful person, woman, mom. Keep smiling...you have a lot to smile about. It is true. The whole adoption experience takes you to levels you never knew possible...highs and lows you never thought possible. And you find that though you are just trying to build a family and bring a child home, you touch others and they you, in remarkable ways. I don't know about you, but I feel it is the gift, the icing on the cake, you give and receive through sharing an adoption journey. So unexpected, heart warming and Priceless! I"ve been away from my computer and tried several times to post from my iPad but it wouldn't let me! Grr!! I am blown away by your story too!! I found your blog at a time when I really needed to. I was searching for input that would help be keep sane during our own journey and this was it. I feel like such a sponge soaking up everything and tucking it away for future (hopefully near future) reference. Thank you for sharing the way you do!! You have made an impact on many people and you have most definitely made an impact on me!